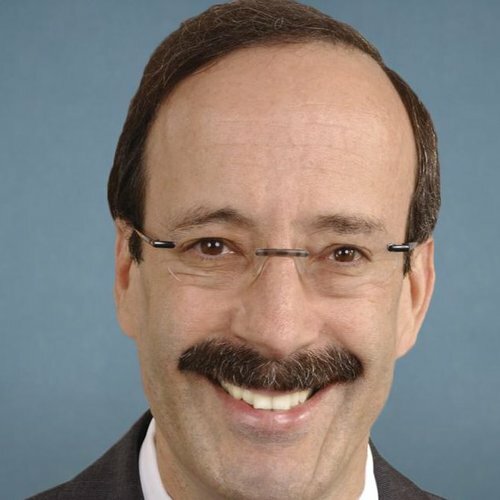 March 7, 2019 Hearing of the House Foreign Affairs Committee - Opening Statement of Rep. Engel, Hearing on "Markup of H.Res. 75, H.R. 739, H.Res. 156, H.R. 596, H.R. 295"
March 21, 2018 Letter to the Broadcasting Board of Governors - Whistleblowers Warn of Imminent "Coup"
Dec. 14, 2017 Engel Calls FCC Decision to Repeal Net Neutrality "Outrageous, Terribly Disappointing"